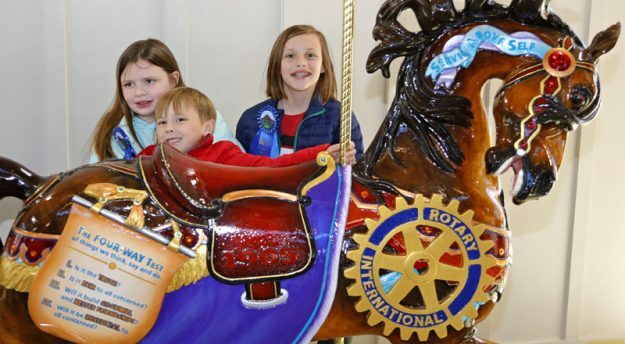 Even though the figures are not ready to take kids and adults alike on a joyous ride, the vision of that time to come was clearly present. 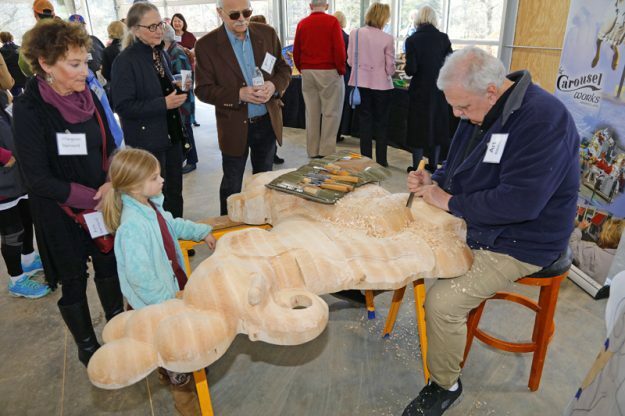 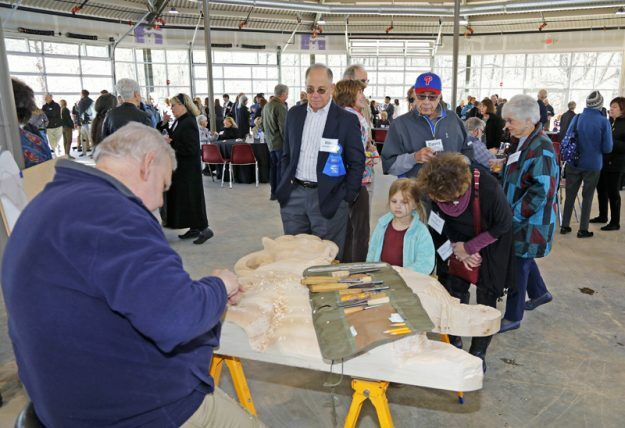 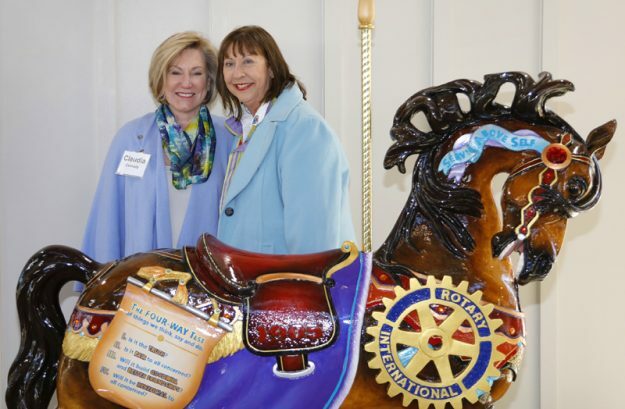 Rotary Club members and the community at-large turned out to get a sneak peak of the Joseph M. Bryan Carousel House, the Carousel figures, the Schiffman Clock and the surrounding landscape on Tuesday, March 19, at the Carousel Art Show. 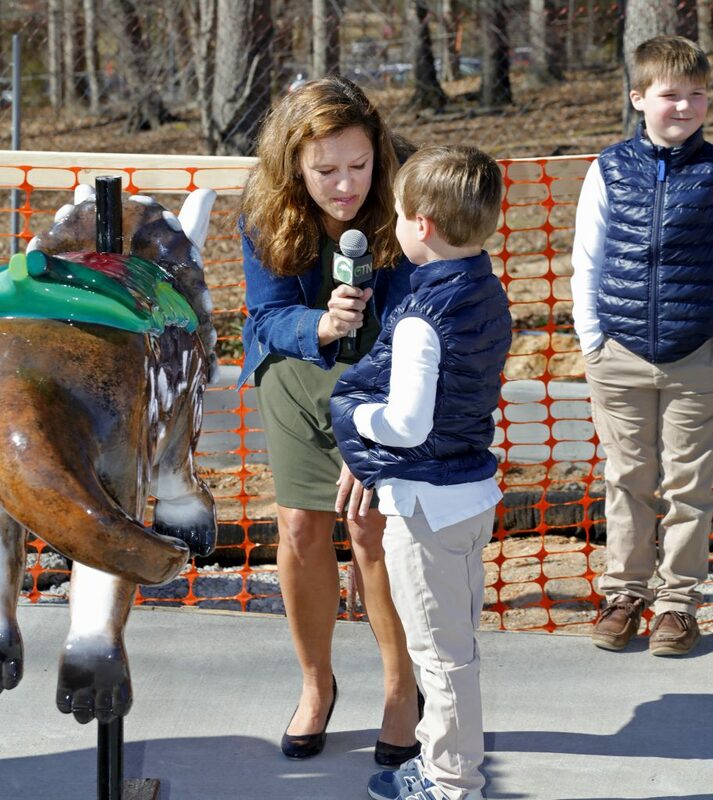 The excitement was palpable. 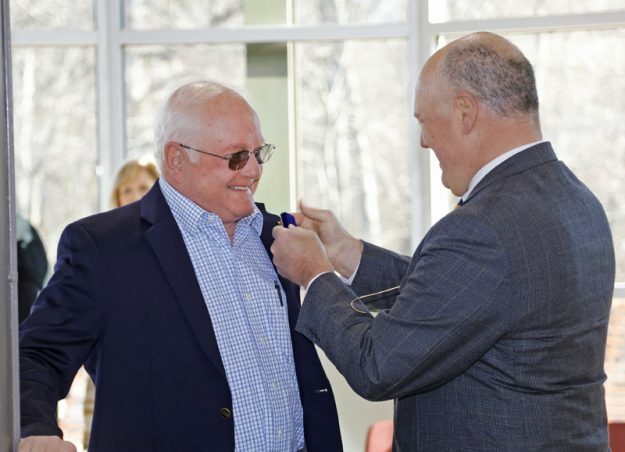 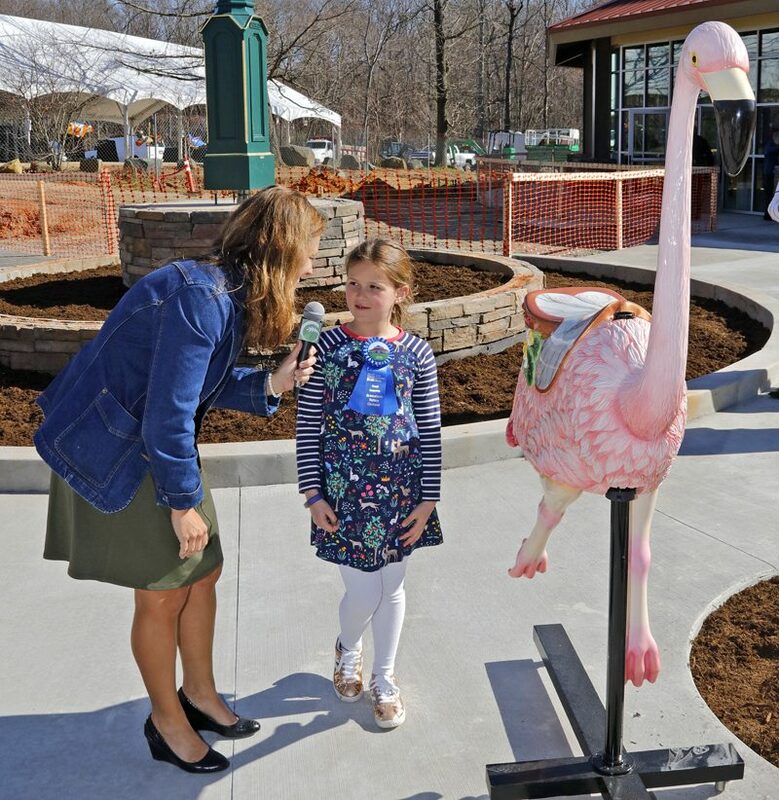 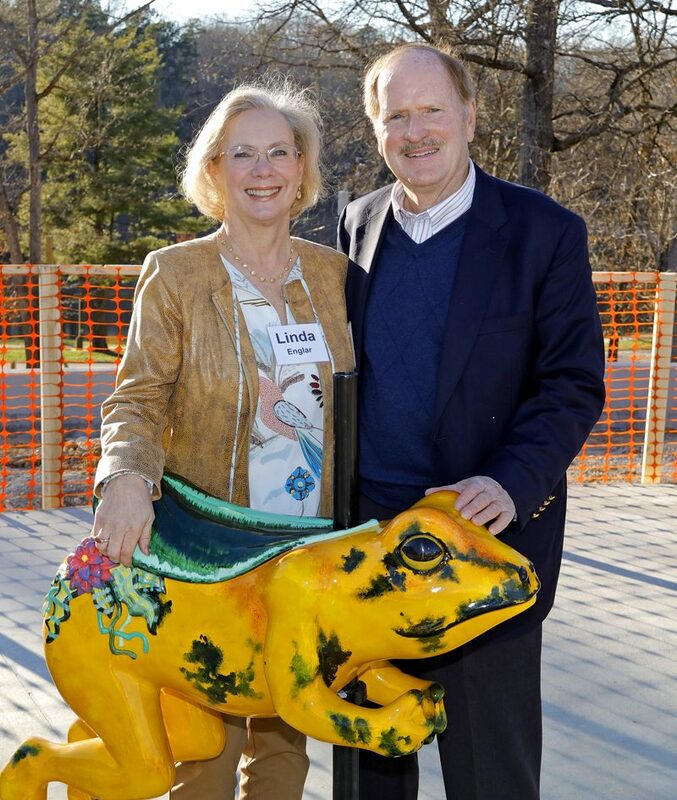 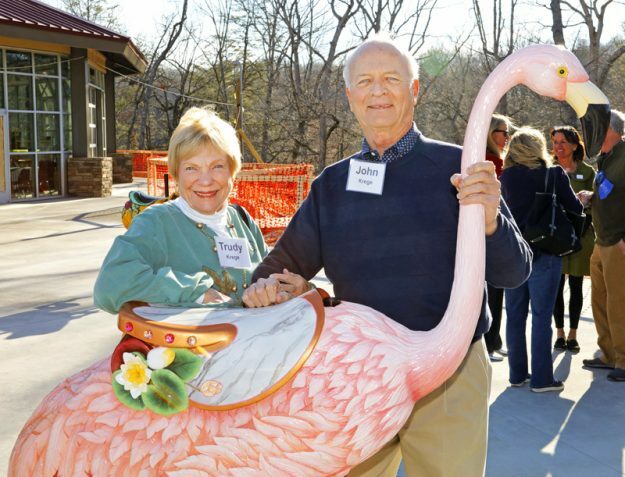 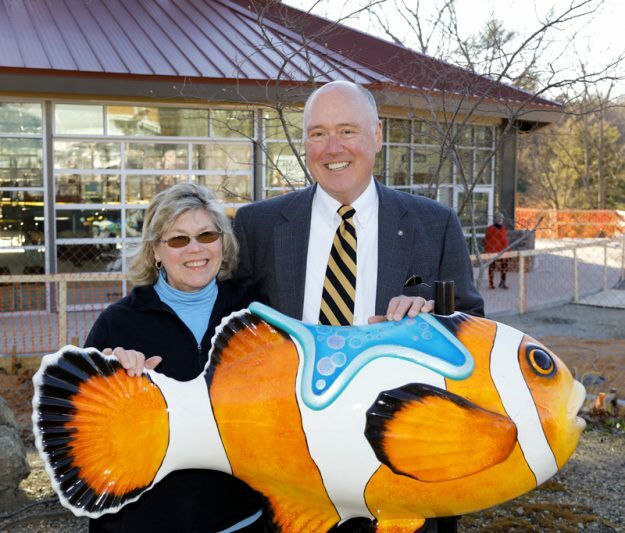 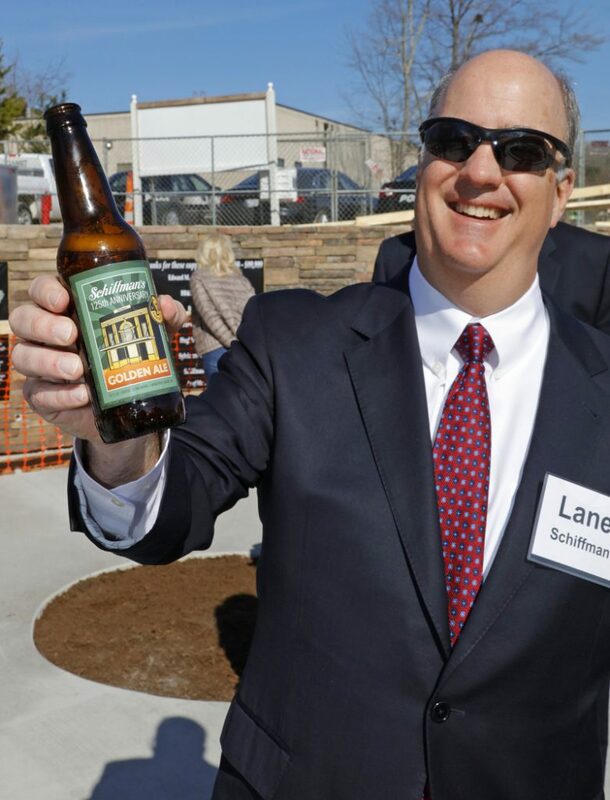 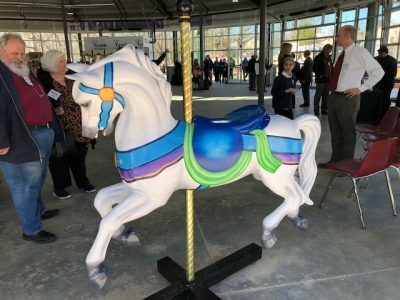 To date, the Rotary Club of Greensboro has raised more than $2.9 million toward the total project cost and its members have contributed enough for the Club to claim the naming rights to the carousel, which will be known as “The Rotary Club of Greensboro Carousel” upon completion. 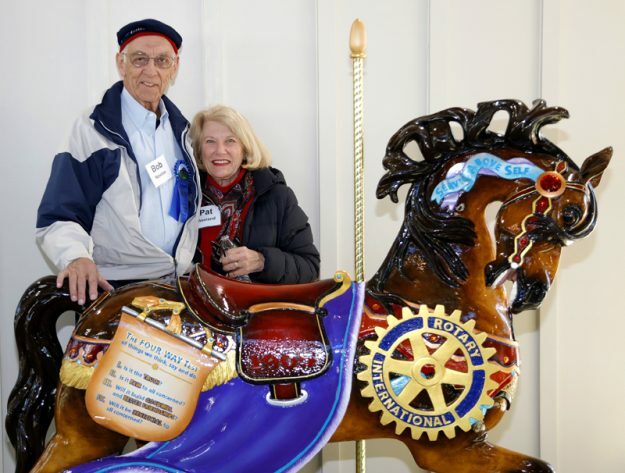 Individual gifts of $1000 or more will be included on the Carousel Wall of Honor. 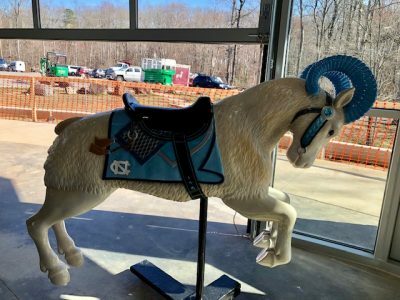 Additional opportunities are still available until May 1. 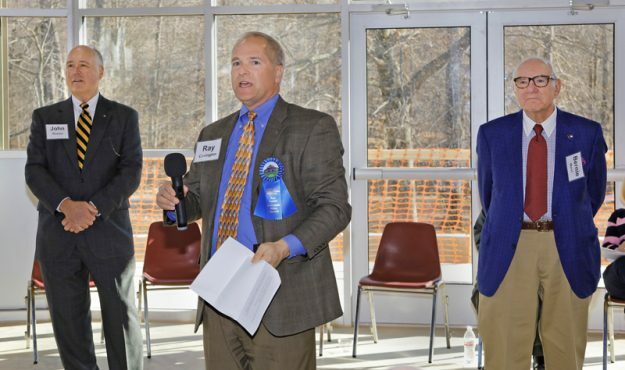 Follow the links below for some of the news media coverage and the photo gallery.